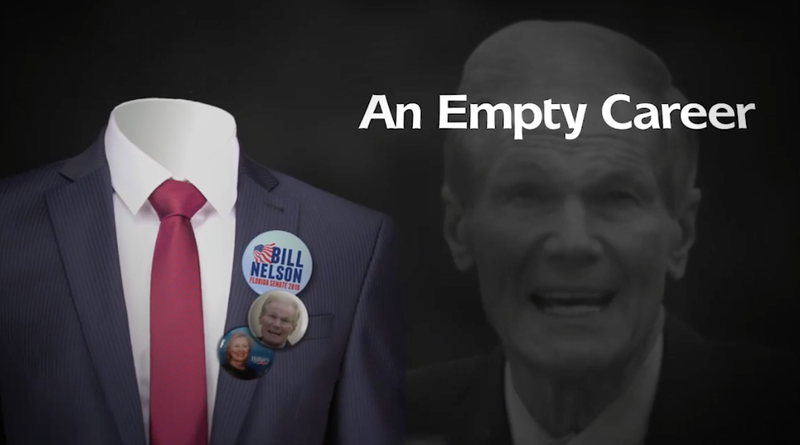 Democrat Senator Bill Nelson of Florida is fighting to keep his seat against Florida Governor Rick Scott, a Republican. ActBlue’s mission statement: “empower small-dollar donors.” It is an independent software non-profit that has been used to raise over two billion dollars for Democrats and their causes since 2004”. In theory, Nelson could direct the funds to Hurricane Michael relief from his campaign fund link, but why wouldn’t he link directly to the fundraising effort link that has been established? It appears that Nelson deleted the Tweet linking to ActBlue. That would indicate to some, that Nelson was up to no good. DISGUSTING! For Democrats, the ends justify the means. Just disgusting. Of course he did. we can expect no less from perps… Err ah yeah, I meant demoncrates like … Ahh TartheNation I did it again … Peeps like these are traitorous vermin. Of all the despicable things the Democrats have done, this is one of the worst. How can anyone in good conscience vote for these crooks.